Child, Jack. 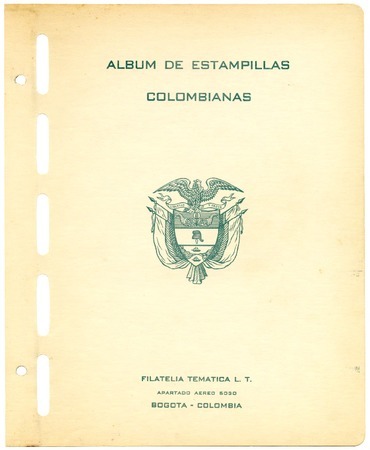 Colombia stamp issues album, 1859-1950 [part 1 of 2], 1859-1950. Jack Child Stamp Collection. American University Library. Archives and Special Collections. Description: Album. Seventy-one pages. Collected stamp issues from Colombia. 1859-1950.